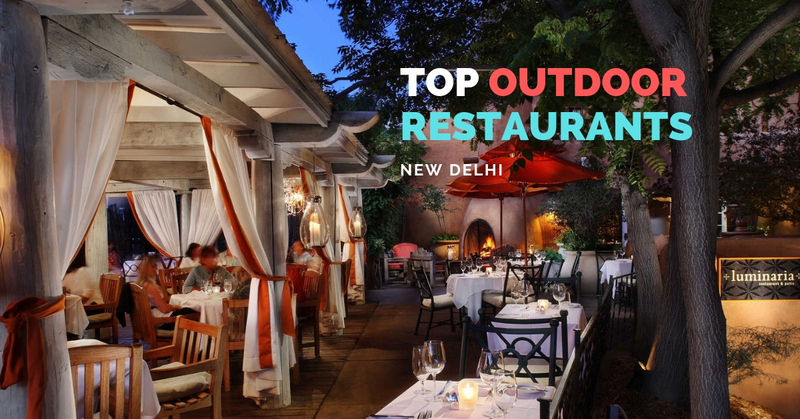 A pebbled pathway with potted greenery along a tidy lawn, meant for al fresco dining, takes you to Fio Cookhouse. Awash with natural light during daytime, the innovative interiors look inviting. The façade to the kitchen has wooden frame with niches for potted plants and mementos among other things. There is ample space and the décor is charming. 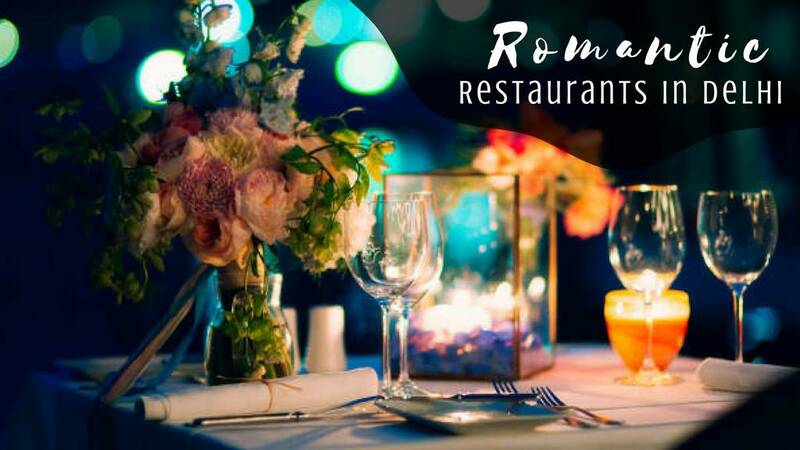 It's a perfect romantic restaurant in Nehru Place for an impromptu date. A great place to chill, with friends, the seating here is like the ones in a theatre and gives a panoramic view of the whole restaurant. There are also giant-wheel swings in the form of tables to sit, which is again a new concept. Using a very interesting concept, they create a dance floor by pulling the chairs & tables to the roof, so you dance just beneath with the furniture dangling over your head. The food tastes great and the names of cocktails are inspired by Game of Thrones. MUST-HAVE: Bacon Pancakes, Mutton Seekh, Sangria, Death wings. One of the classiest lounges to be at in the metropolis, it boasts a fully stocked bar with a variety of national and international liquors, choice of well ‘shaken or stirred’ cocktails and an array of food options from North Indian, American, European, Italian and Chinese cuisines. 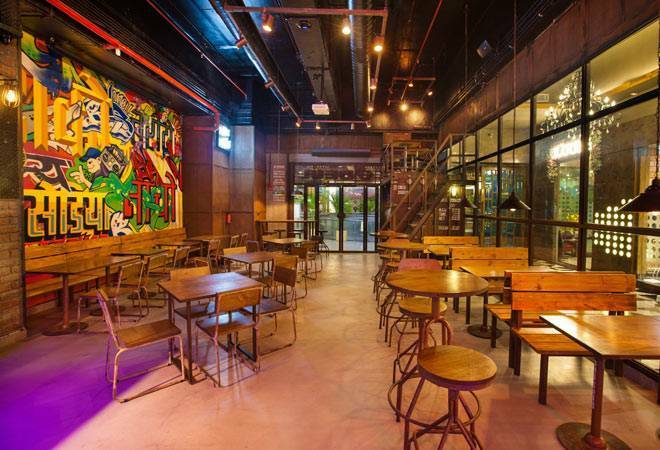 The outdoor, as well as indoor seating area, stays crowded in evenings, and the ambience gives out happy vibes. 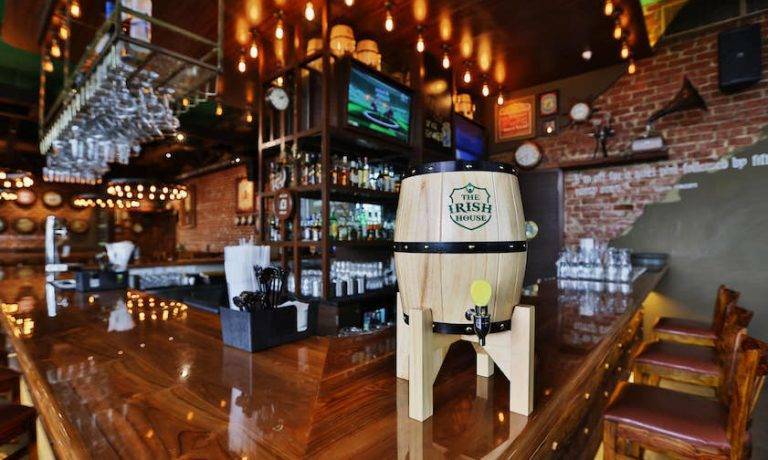 The Irish house is a beautiful addition to Delhi’s existing food drinks and nightlife scenario. 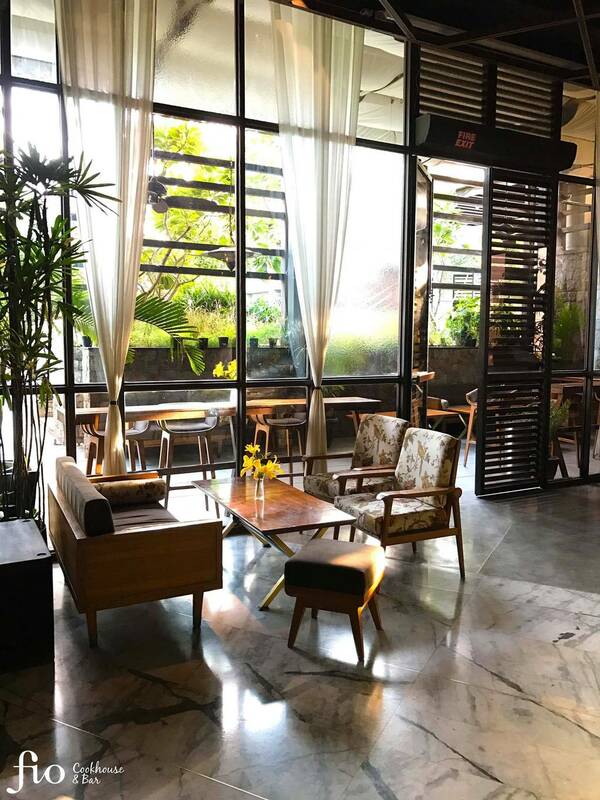 The place is so beautifully designed, spacious with well lit and lovely interiors and nice outdoor seating.the cocktails were amazing, very well made n presented nicely. Inverted bird – a vodka-based cocktail with an inverted pint of beer is a must-try. Talking about food, the menu is very well designed with a lot of options for vegetarians and non-vegetarians both. You can order the melting pot – a platter full with grilled veggies, toasted croutons with a three cheese fondue dip. It is highly recommended. 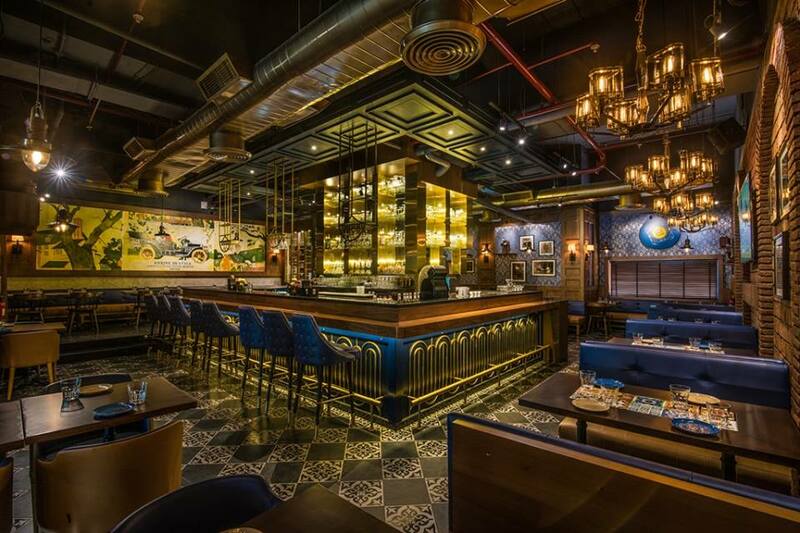 With beautiful interiors and a breezy outdoor seating arrangement, this place makes you drool over it. The ambiance here is very lively with live music and cricket screening. 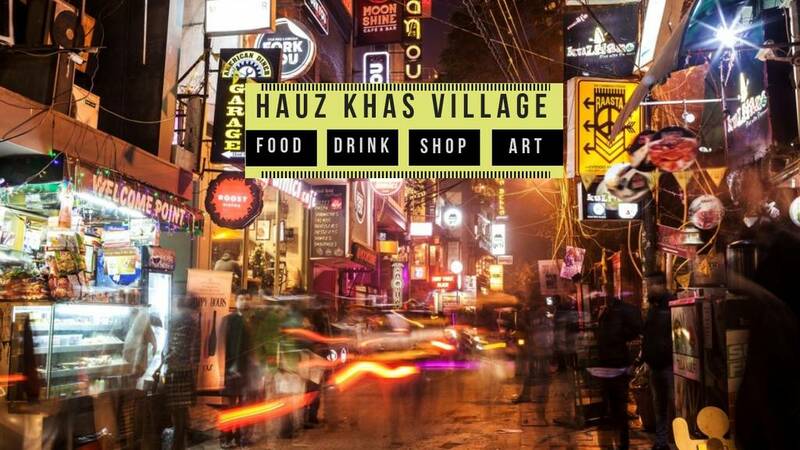 If you go there, a few things along with booze which are worth trying are Dahi Kebabs, Beijing Chicken and Mac & Cheese. 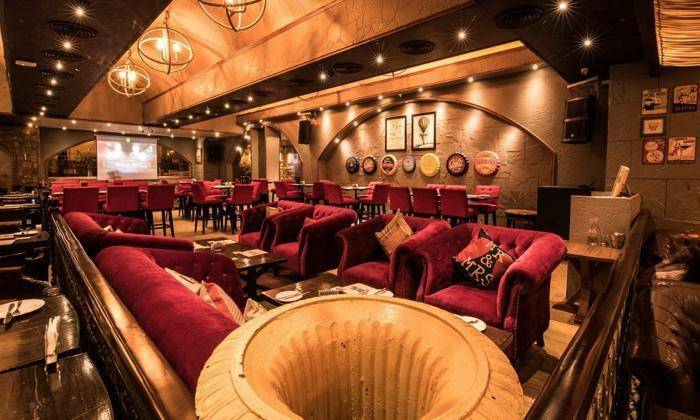 It's one of the most happening live music restaurants in Epicuria when you're in mood for some sufi music. CUISINES: Italian, Mediterranean, Continental, North Indian. 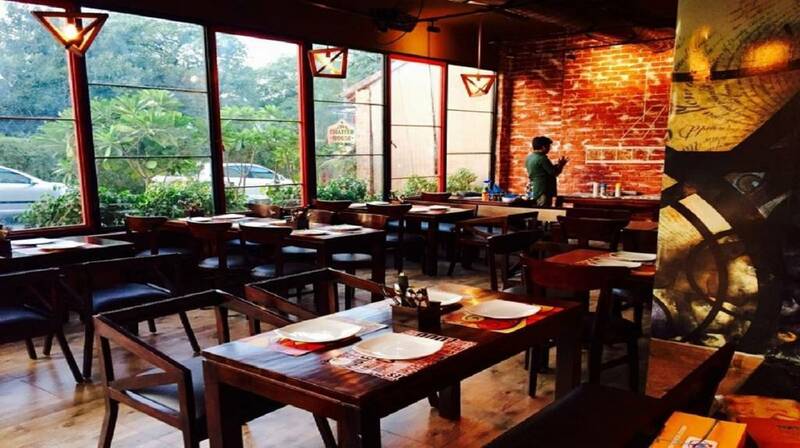 This place serves you the authentic Chinese and Thai cuisine and as said before they are famous for their delectable Pan Asian dishes. 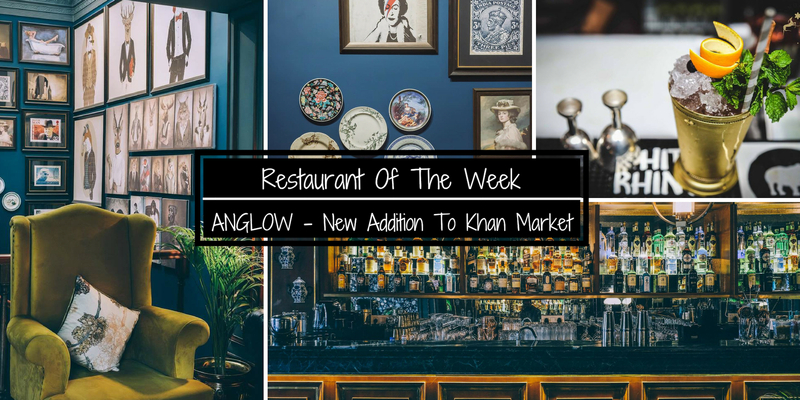 Their Chicken Dumplings in Homemade Sauce, Hakka Noodles, Chicken Thai Herb Dimsum and BW special Crispy Prawn from their menu deserves special mention. 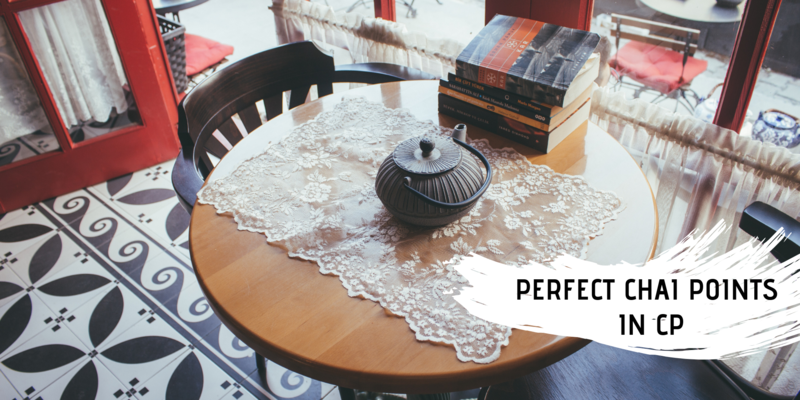 Their staff is extremely friendly and they will help you find the best dish according to your taste, thereby making your experience a memorable one. 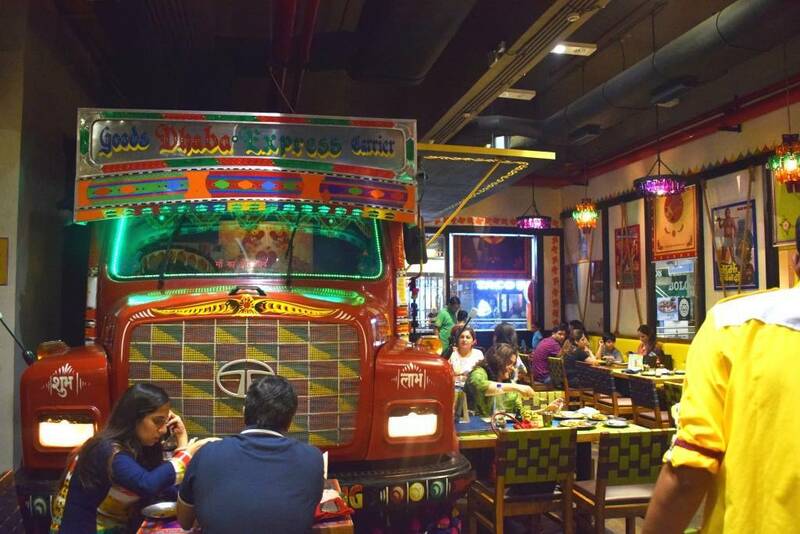 It has splendid ambiance with Dhaba Style decor. 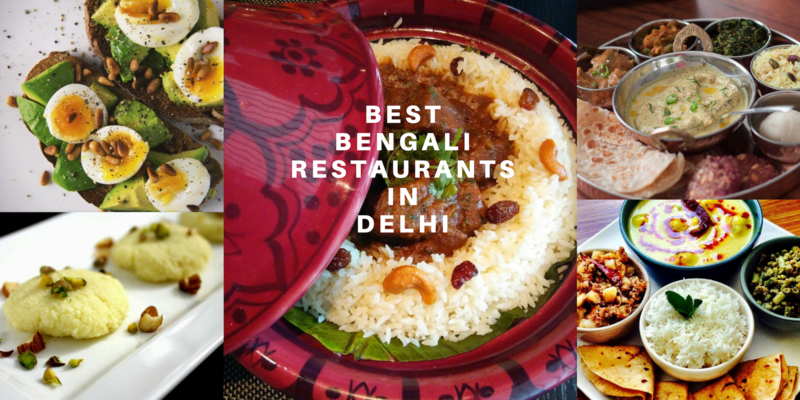 It serves authentic North Indian food and is a total value for money. 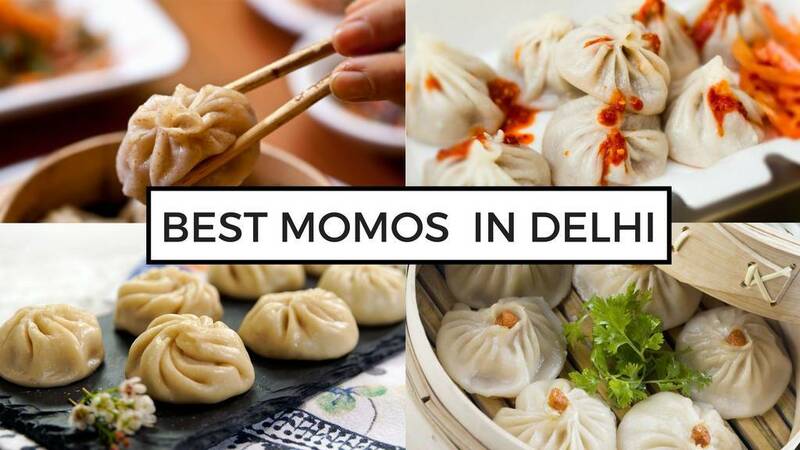 Butter Chicken, Tiffin Chicken and Veg Galouti are some of the most recommended dishes here. The prices are cheap while the food is finger licking good. 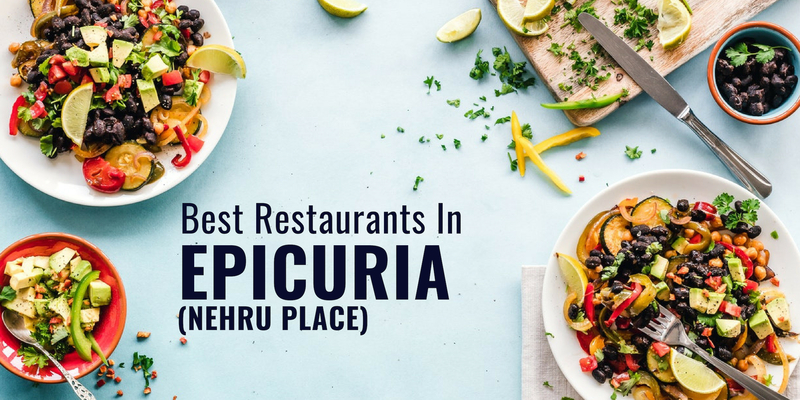 This place is a must visit for all - It's one the best family restaurants in Epicuria, Nehru Place for a hearty meal. Nando’s is an international casual dining restaurant chain originating in South Africa. Founded in 1987, Nando’s operates about 1,000 outlets in 30 countries. 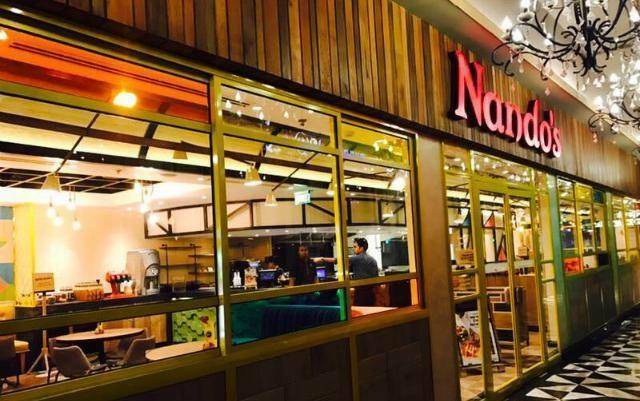 Nando’s specializes in Portuguese style chicken dishes with various peri-peri marinades. You just can't miss out on this restaurant if you are a real chicken lover, as their flavourful dishes will leave you asking for more and their peri-peri sauce is an exceptional one. 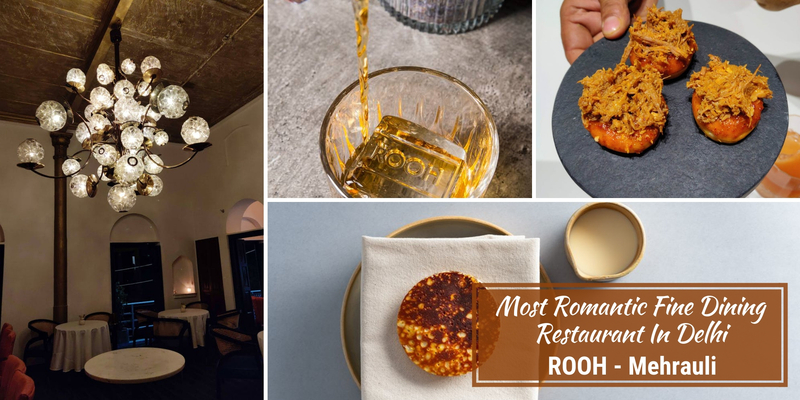 Each one of their restaurants has its own unique design, but they all have earthy textures and colours that remind us of sunny Afro-Portuguese roots. 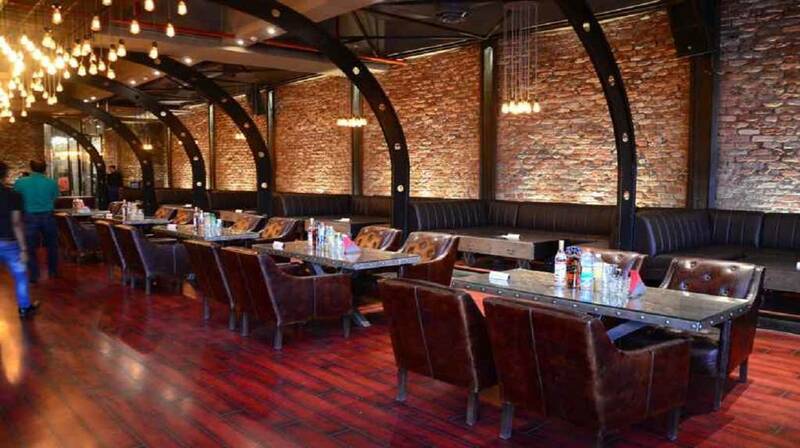 A pub that serves Finger Food, Italian and North Indian delicacies alongside a wide range of liquors. 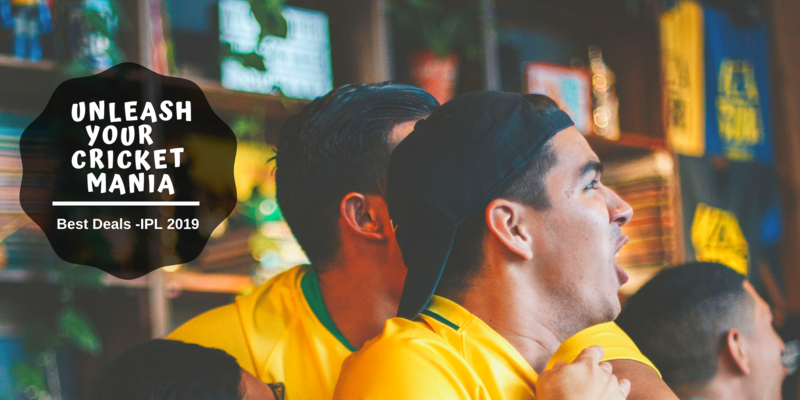 It offers live sports screening, live music, outdoor seating, WiFi as well as home delivery. The ambience is that of the old British pubs. The “Balls on Fire” and the Blue Cheese Naan are a must have. 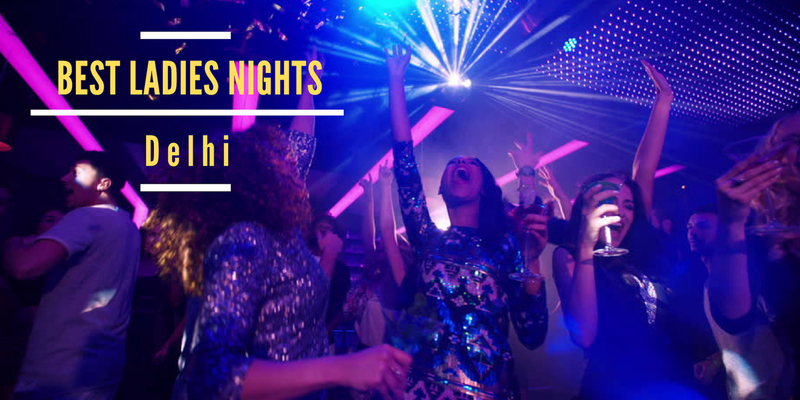 A hub to put some fun to your nightlife, The Chatter House in Nehru Place offers an absolutle addictive and energetic vibe. 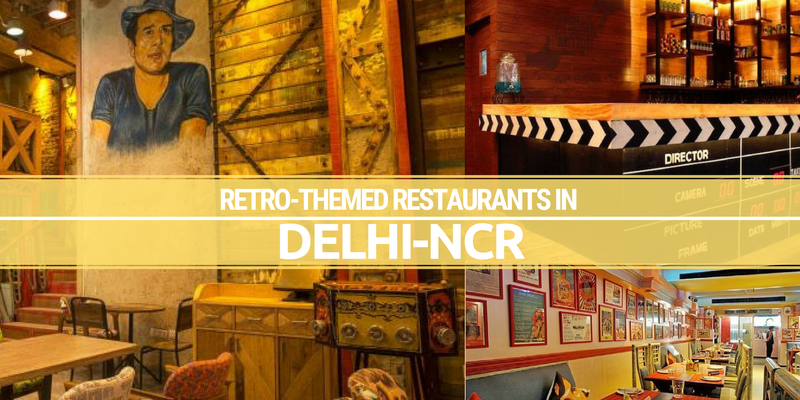 It has smashing interiors, carries a catchy decor and houses some beautiful seating. From the meals prepared in the kitchen to the drinks blended by the bar tender, they nail it all. It is the favourite destination for hard-working professionals, cosmopolitan residents and youngsters looking to have a fantastic time. 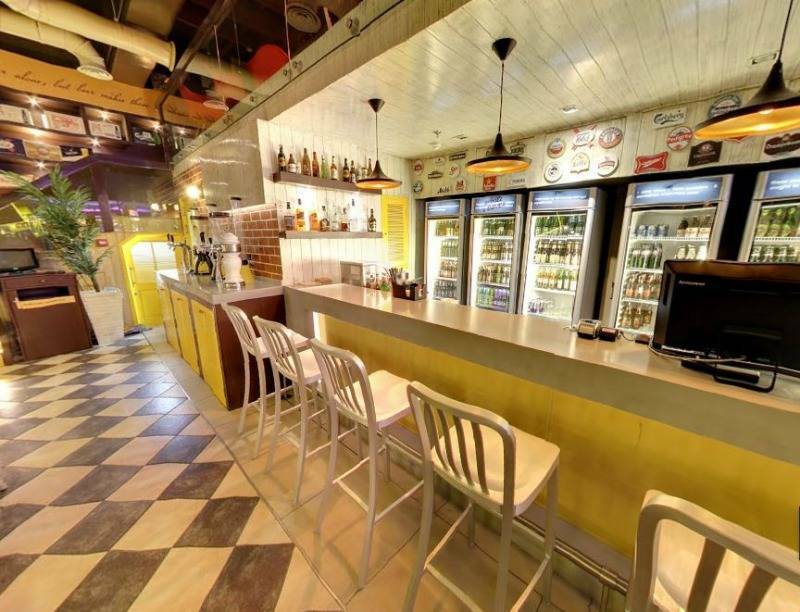 India’s largest and most awarded beer chain, The Beer Cafe is not only about providing the best variety of beers from around the world along with toothsome food in a comfy setting, but also about nurturing the love that the beer drinking community has for this versatile beverage. 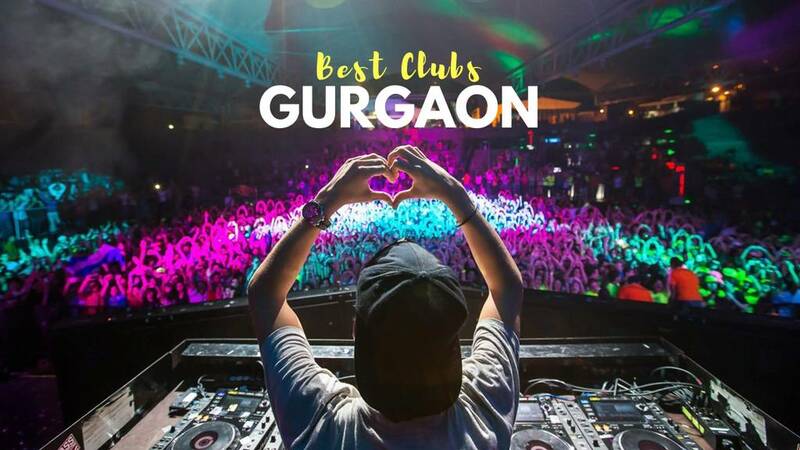 They are driving this fun-loving culture in India via their growing number of outlets spread across the country, as well as by bringing to front majestic beer events and merchandises. 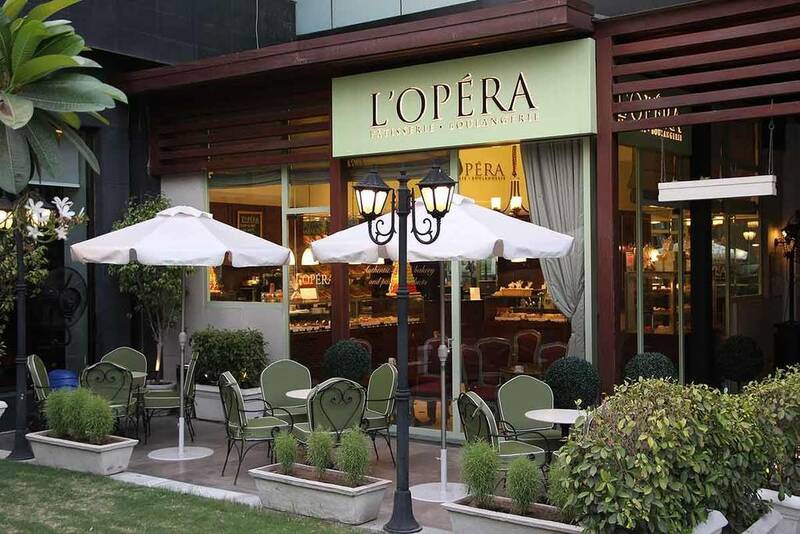 L’Opera located in Nehru Place, is famous for French cuisine, Bakery and Desserts. Lemon tarts, Macarons, Blueberry Cheese Cake and Apple Pie are some of the heavenly dishes served here. A must visit place more than once! This eatery is famous for French cuisine, Bakery and Desserts. Their wide range of dessert items which taste as good as they look! You can even have their yummy dishes delivered at your doorstep for any and every occasion. 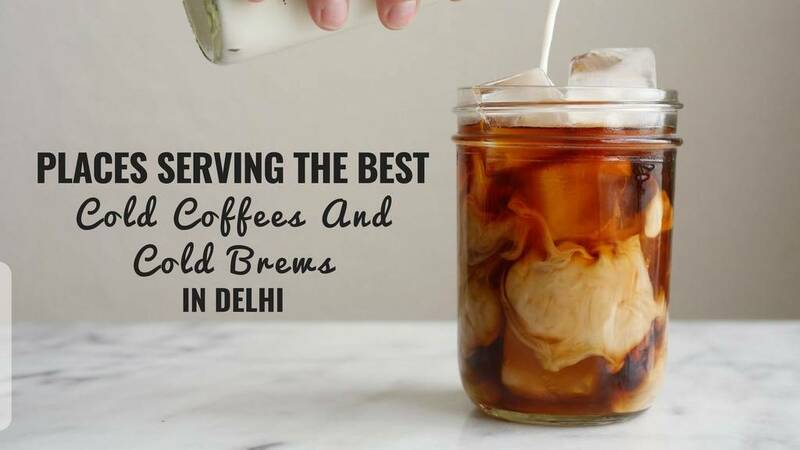 It's one of the best dessert shops in Delhi! 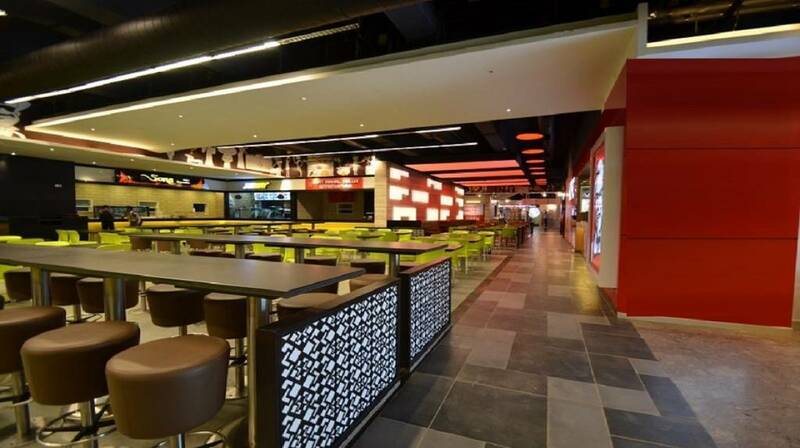 A regular food court with restaurant stalls and different cuisines. This one has KFC, Subway, Sagar Ratna, The Crunch Box, Moti Mahal, Burger King, Karim’s and everything you would expect a food court to have. 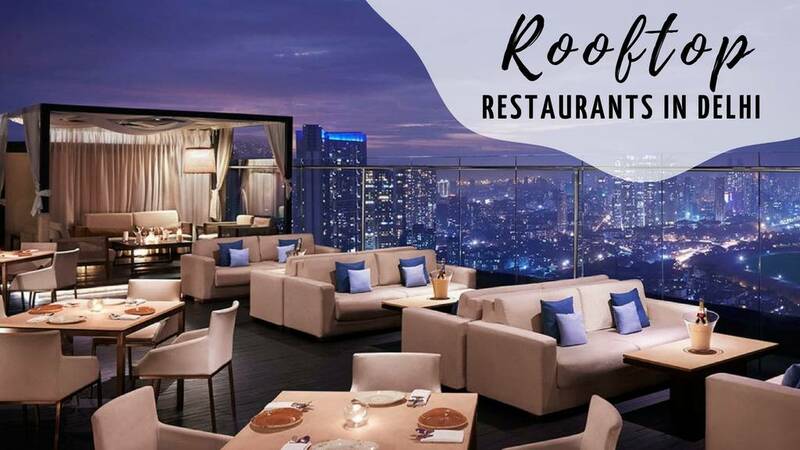 If you don’t want to have a personalized meal in a fine dining restaurant or if you are not planning to go to lounge/bar like Social and LODs. You can sit here and have an inexpensive meal with your family and friends. 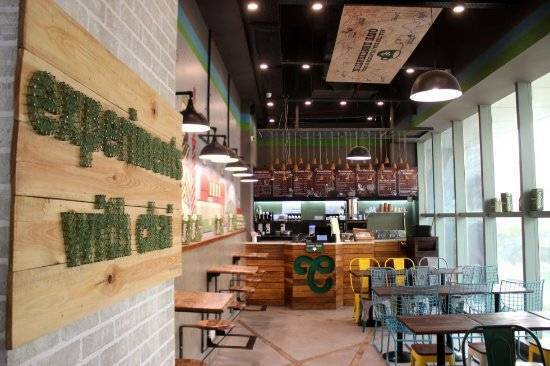 Chaayos is ideal to catch up with friends after a long day at college or the office. 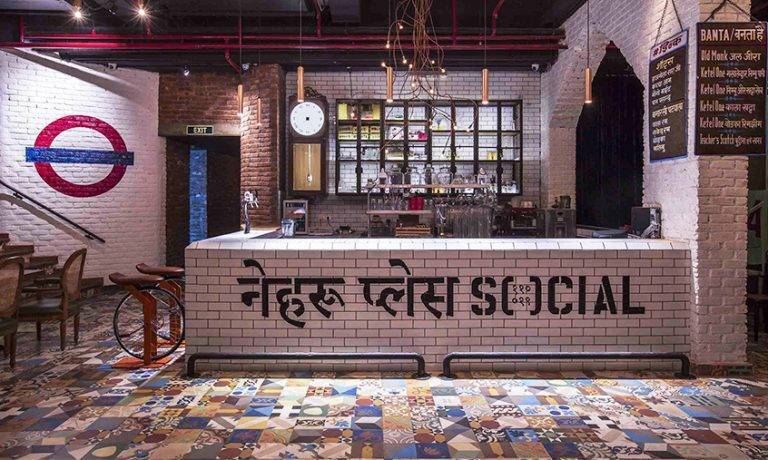 It's great how they’ve brought desi elements from the streets indoors, and given it a quirky twist. The yellow lights, for instance, are suspended from yellow rickshaw wheels that run parallel to the ceiling. The quirkiness is of course also very characteristic of the experiments with chai and food at Chaayos. The thandi chais are super refreshing on a hot day. 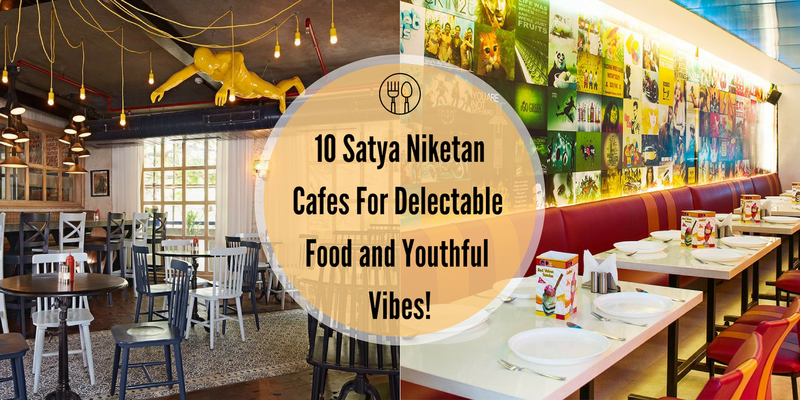 The food here is interesting as well, with dishes like thepla tacos, and the palak pata crispies which offer an interesting combination of flavours. Another perk that Chaayos offers is the frequent discounts and opportunities for free chai which are always a welcome surprise. Oh, and we almost forgot. Free Wifi! An internationally recognized brand named after an iconic street-food, it is America's largest Mexican fast-food chain. Known for their adventurous nature, they don't hesitate to experiment with new flavors and techniques and, as a result, have brought some exciting new types of fast food to the table. 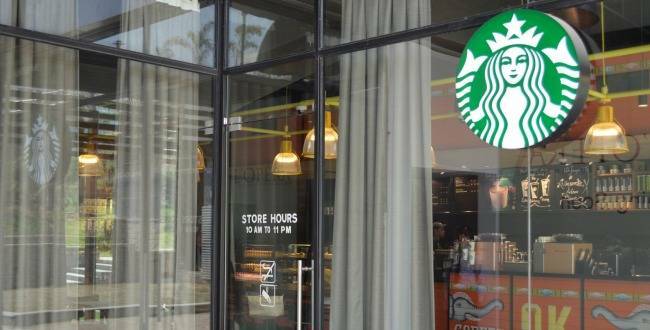 They operate via 6000+ stores with presence across 17 countries worldwide, and quench the hunger-pangs of more than 2 billion people every year! 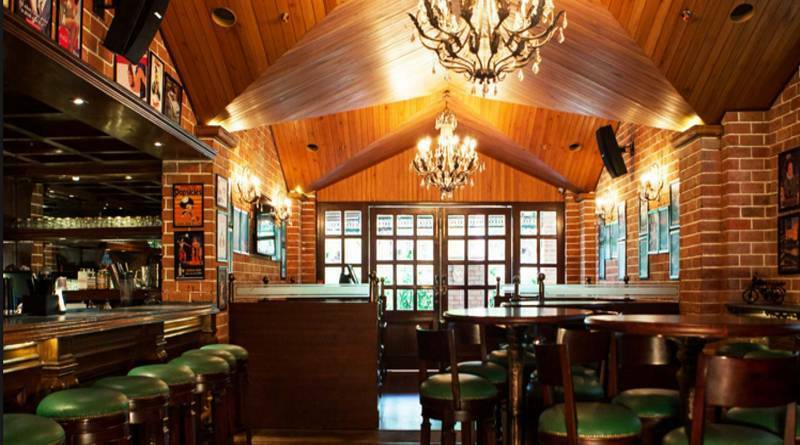 A legendary place with British themed decor serving heavenly dishes, the place has an awesome ambience with mesmerizing interiors. United Coffee House in Nehru Place is always fully packed with guests. The menu is enormous with a wide variety of delicious salads, soups, smoothies, regional delicacies, oriental and continental flavours. This place is a must visit for all. 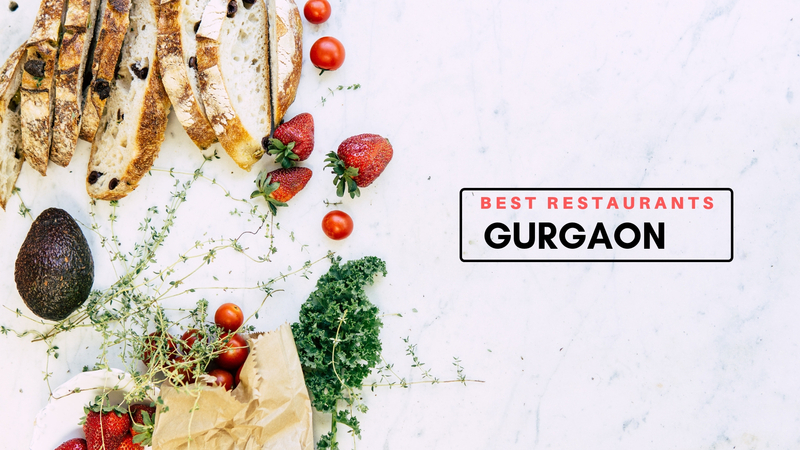 Do try their Pav Bhaji Fondue, Waffles, Crispy Lotus Stem and Cappuccino. Another brilliant culinary addition to Epicuria would be - Yuzu, A Japanese Bar and Kitchen. They've got it all covered from authentic ramen, yakitori, and burgers, all of which go perfectly well with the potent sake and shochu options on their menu. 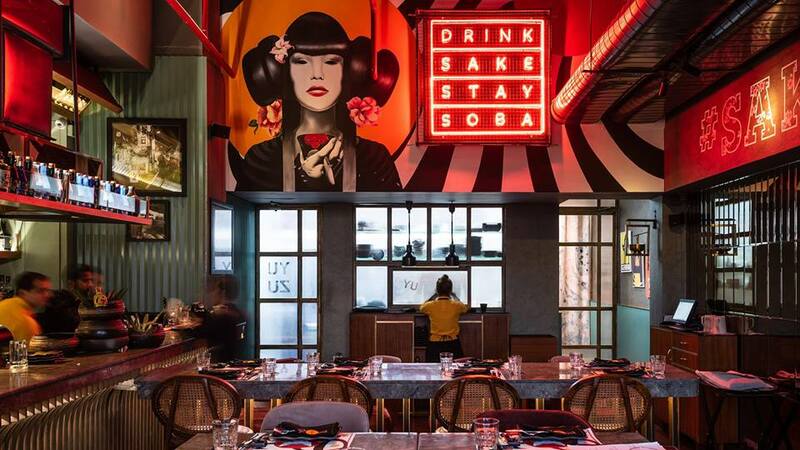 Apart from their authentic Japanese cuisine, their insta-worthy interiors will also leave you awestruck. 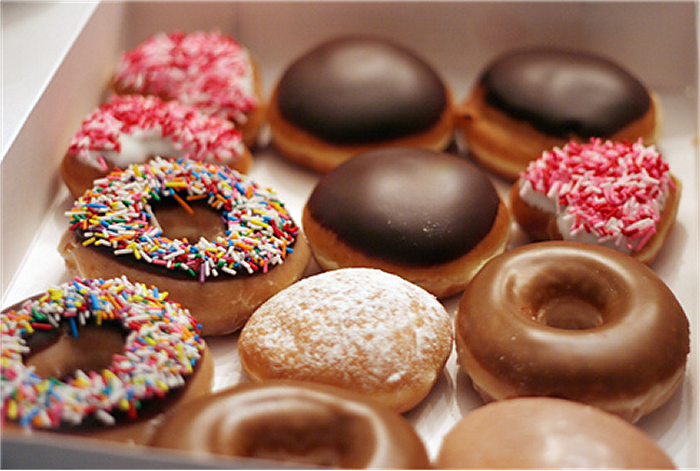 The first in business to offer the, now popular, combination of fresh donuts and piping hot coffee, they are a globally renowned chain of donut shops. The chain is a favourite of millions of people around the globe, and has expanded its catalogue to include a wide variety of donuts, including some very innovative and exciting flavours. Also available are a range of hunger-busters such as burgers, sandwiches and more to help your day get better and brighter.